Handling Materials: Pebble, calcite, granite, quartz, concrete, dolomite, bluestone, iron ore, limestone, iron ore, coal gangue, construction waste, ferrosilicon, basalt, sandstone, rocks, ore, glass, cement clinker and some metal. More generally, basalt and diabase are hard and tough materials. So, the crushing process of basalt or diabase should be reasonable, taking the investment cost of crushing project and production cost of diabase or basalt mining crushing plant into account at the same time. 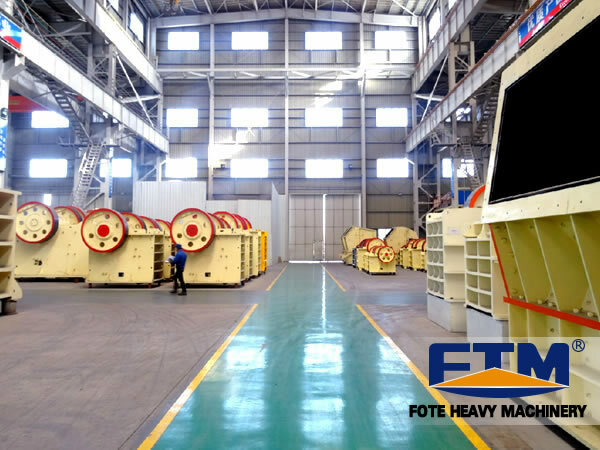 In diabase or basalt mining crushing plant, the loss of jaw plate, plate hammer, impact plate and other wear-resist parts is very high; the production cost of customers is much higher than that of basalt stone. So, in the design of crushing process, we should choose the crushing equipment with laminated crushing principle, for example, diabase/ basalt stone crusher, so as to reduce the loss of wear-resist parts. The typical laminated crushing equipment is two-stage jaw crusher or jaw crusher plus cone crusher. If the customers have higher requirements on the final particle size, we can also configure an impact crusher for stone reshaping, thus forming a process of three stage crushing. Although three stage crushing will inevitably increase the investment cost, however, the reduced production cost of three-stage crushing is considerable for a long-term operating stone quarry. 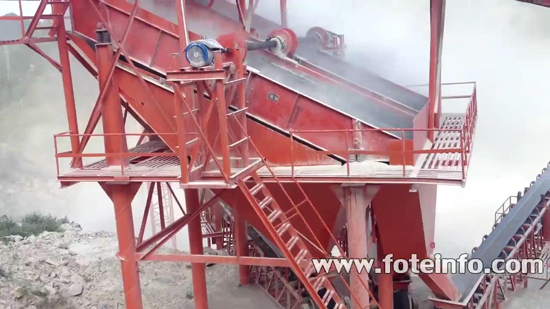 The following is the basic configuration of basalt stone crusher. Every configuration has its own features; the specific design is according to the actual situation of customers. 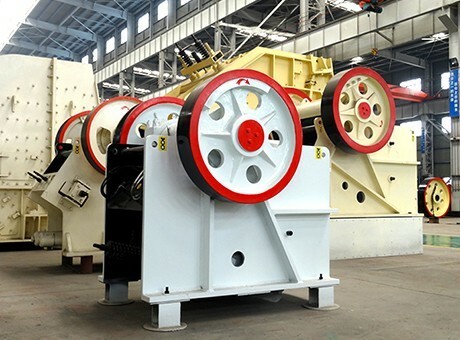 In many stone quarries that have lower requirements on the grain shape of stone, the customers prefer to choose jaw crusher, fine jaw crusher or spring cone crusher to form a production line. 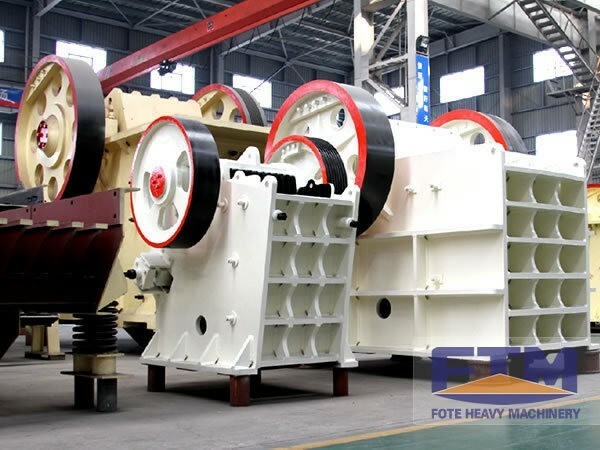 Because jaw crusher and spring cone crusher both use laminated crushing principle, so the loss of wear-resistant parts is relatively small, and the production cost is also very cheap. However, just because of the laminated principle, the grain shape of the crushed stone is not that good, and the content of needle slake stone is quite high. The inner crack of stone is also very serious, which cannot be accepted by the high-grade building. The biggest feature of impact crusher is the ability to produce the stones with good grain shape. It has the double performance of both crushing and reshaping. The good grain shape stone can increase the mechanical property of building, which has higher price in the market. 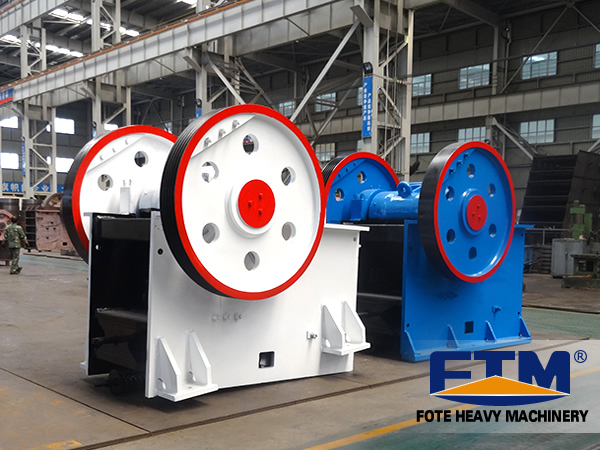 Of course, the wearing costs of its wear-resistant parts are also higher than those of fine jaw crusher and cone crusher with the same output. The needle flake stone and the original smooth stone of nature are hard to achieve the mechanical performance formed by multi-row cubic stone in construction project. Therefore, impact crusher is mainly used in stone crushing operation of building, providing good grain shape stone for road, railway, airport, wharf, high-rise buildings, etc. 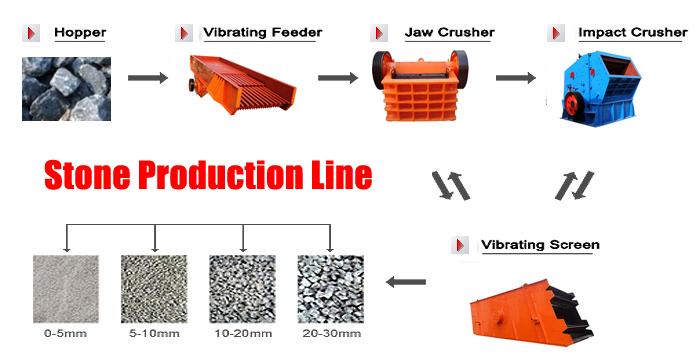 If the market have certain requirements on the grain shape of finished stone, and the customers also want to lower the cost of wearing parts per ton, coarse jaw crusher+fine crusher/spring cone crusher as primary crusher and secondary crusher would be a good choice. 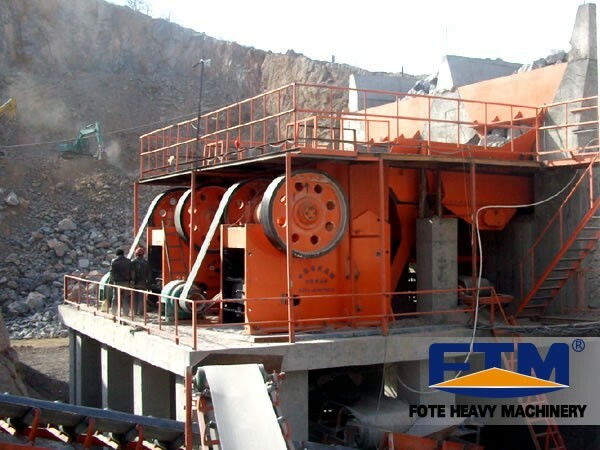 Impact crusher can be put on the position of three-stage crushing, thus reshaping the stone to be crushed. In this way, you can not only reduce the wearing cost of impact crusher, but also get the stones with good grain shape. Consultation of Basalt Mining Crushing Plant Price: Send email to info@sinoftm.com, leave a message on our website or contact our online customer service.